I'm very fussy about my Brahms. Each composer has a certain rhythmic feeling that lies in the culture and in the heart. For me she feels this. She feels the rhythm of Brahms. The orchestra sometimes reflects this and sometimes doesn't. For me this violinist is close to miraculous. This is the reason the Vienna Philharmonic hires only Austrians. Because the proper rhythm for Austrian music lies in the Austrian soul. Or Post-Puccini: Modern Italian Vocal Music. 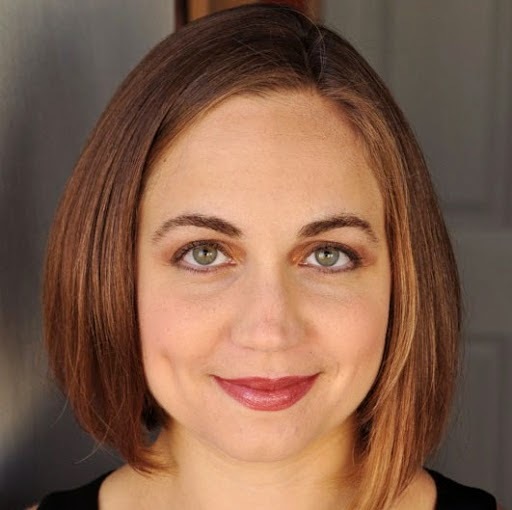 I receive email announcements from UC Davis of musical performances, and this time it included an announcement for this recital with Stacey Mastrian, soprano, and Scott Crowne, piano. Needless to say I have never heard any of these pieces before. That's why I went. The artists assured me that they could do another complete recital on this same subject with no duplication. I especially liked the Maderna group which reminded me of Poulenc. The Berio is in experimental style. The only accompaniment was a tuning fork which she applied to her temple to find the correct pitch. There was whispering, arpeggios, screams, laughter, things uttered through her hand, etc. We all crowded up after to look at the score which looked very strange indeed. I always ask to see the score, such as Tan Dun's Tea, but this is the first time I have succeeded. I'm ready for just about anything. The parking costs money but the recital was free. These are the German classical music awards. MS Achille Lauro was a cruise ship based in Naples, Italy, that was hijacked by four members of the Palestine Liberation Front in 1985. Apparently there were specific intentions for this hijacking involving sailing to Israel and killing Israelis. This proved impossible. So instead they shot a disabled Jewish-American passenger named Leon Klinghoffer and threw his body into the sea. Then John Adams and his librettist for Nixon in China, Alice Goodman, decided to do an opera on the subject. It premiered in Brussels in 1991 and then played at the San Francisco Opera in 1992. I attended one of these performances. According to Wikipedia, "The concept of the opera originated with theatre director Peter Sellars, who was a major collaborator, as was the choreographer Mark Morris." 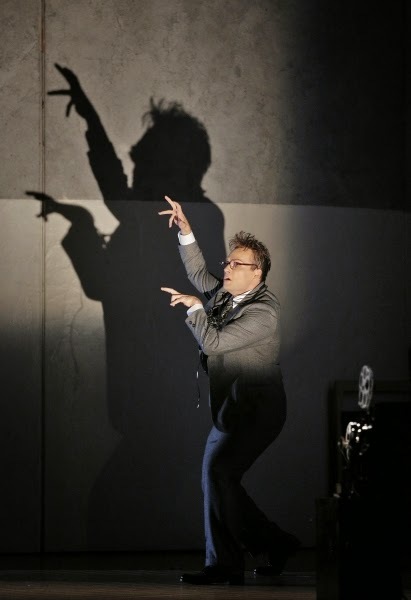 That's Peter Sellars of Don Giovanni as a drug addict and Doctor Atomic as a bomb hanging in the air. I never get him. Why write an opera about such a disgusting subject? I generally feel that the fact that Palestinians don't receive more sympathy stems from the fact that they have absolutely no sense of PR. We aren't going to feel sympathy for people who kill crippled old people and throw them into the sea. Elevating a disgusting act to a performance subject just makes the perpetrators seem all the more disgusting, no matter how hard the creators of this work try to make it seem even handed. Perhaps they are trying to create PR where it has so obviously failed. I can understand that the Klinghoffer family might not wish their father's death to turn into this ridiculous media circus, but never at any time did this opera make me feel sympathetic toward his killers. If I go to an opera about the most disgusting public act of my lifetime, I would like for that opera to attempt to engender the nausea I naturally feel about it. It didn't. So my question is, if it completely fails in its attempt at even handedness, is it still antisemitic? When I was watching it, I didn't feel this antisemitism. For me it was mostly just boring. 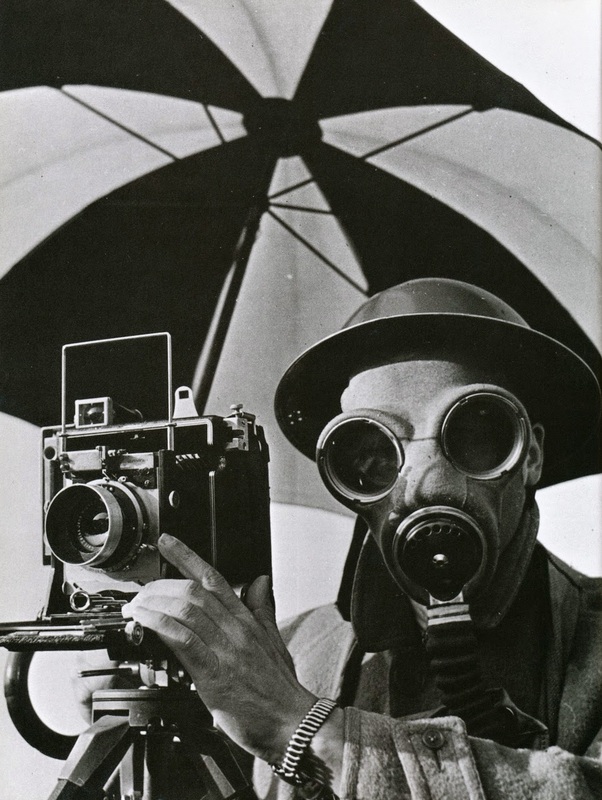 Most of my comments about the photographer Man Ray were from friends. We have samples. 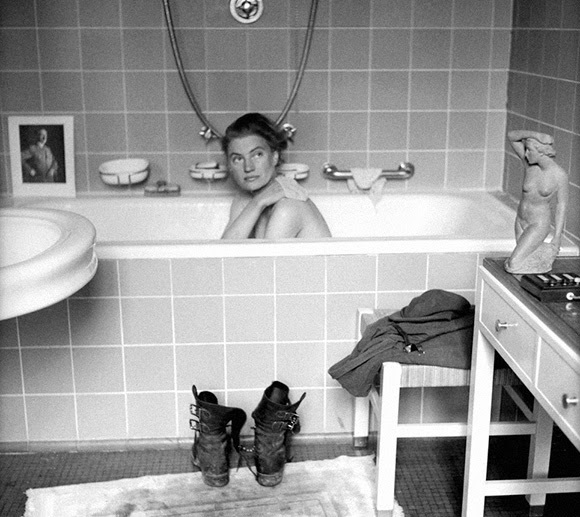 Here's a picture of Lee Miller in the bathtub with a photo of Hitler. 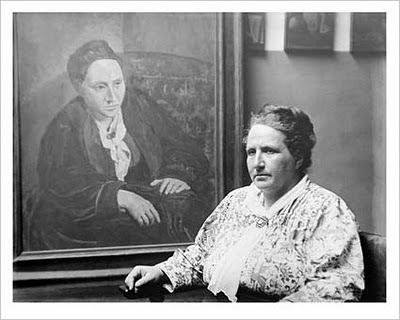 I knew about him only in relationship to Gertrude Stein whom he photographed on many occasions. 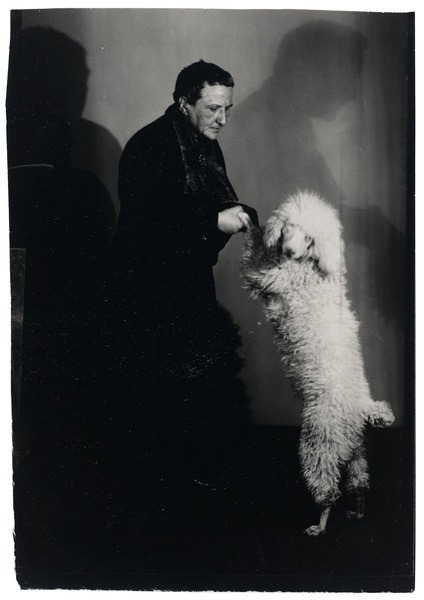 This is Gertrude posing for Jo Davidson in a photo by Man Ray. This is Gertrude and Basket. Can you get a famous photographer to photograph your dog? And here is Gertrude with her portrait by Picasso. If you go all the way back to 1982, Un Ballo in Maschera at the San Francisco Opera starred Lucciano Pavarotti and Monserrat Caballe, but that was during the reign of Kurt Herbert Adler who ran the San Francisco Opera as though it were the greatest institution on earth. Our cast wasn't quite that distinguished, but it was still excellent. Dolora Zajick is still the greatest Ulrica. I was very impressed with the Amelia Julianna Di Giacomo who had plenty of Verdi voice and Verdi style. I have been puzzling over the credits listed on the programs. 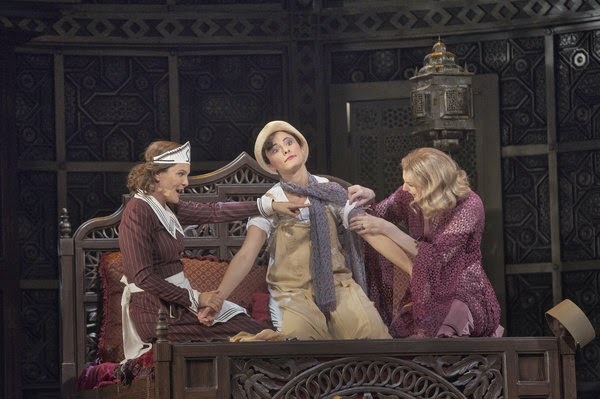 If you look through the production photos from 1982 to 2014, you will see that the look of the scenery and costumes changes, but never do any of these changing productions, all traditional, claim to be a new production. Who decides the credits and why has become something of an obsession to me. Today was James Levine's 75th time conducting Mozart's Le Nozze di Figaro at the Metropolitan Opera. There aren't enough superlatives to describe this. 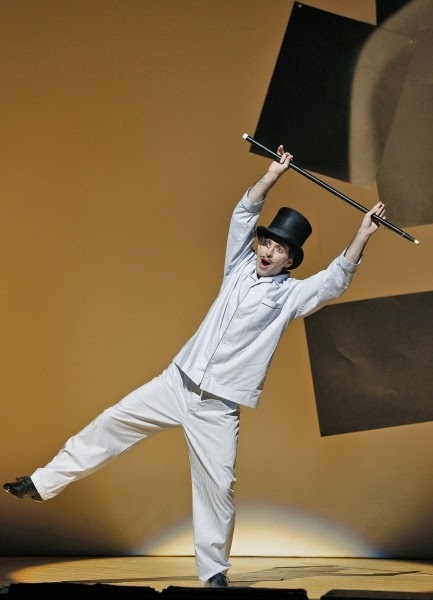 This was also the best staged Figaro I've seen. The countess stays in her disguise until the end, and for me this works much better than when she changes back into the countess before surprising her husband. Thank the opera gods for allowing Isabel Leonard to get over her cold so we could see her marvelous Cherubino. How many mezzos can do pushups? She was the best Cherubino I've seen. They have her take a leak on the stage. Hmmm. Here is a surprise for me: both Isabel Leonard and Amanda Majeski were in Griselda in Santa Fe. Lately I have been pre-ordering from iTunes who send out emails when your order is ready to download. In the middle of the night I was notified that St. Petersburg had arrived. (So of course I leaped out of bed....) So far "Pastore che a notte ombrosa" from Seleuco by Francesco Araia is my favorite with its wonderful sinuousness. This recording has made me wish to ask about the available singers in Russia at that time. Were they Italians? Castrati? Russian? What? 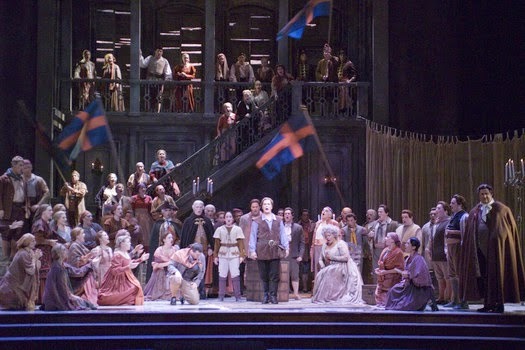 This performance of Verdi's Macbeth simulcast from the Metropolitan Opera is the same opera and the same production that we saw in 2008. So why doesn't it feel like it? Because it is about 100 times sexier. For me Netrebko simply transformed the production. There are at least two other Scottish operas besides Macbeth, the name you are not supposed to say aloud: Lucia di Lammermoor and Handel's Ariodante. There wasn't anything particularly Scottish in this production. Perhaps the landscape might resemble a wooded part of Scotland. It bothered me that there were no branches illustrating the movement of Birnam Wood. In fact there didn't seem to be much relationship between the play and the set. So much of this performance has been written about already that there is little I could add. Anna was stunning, truly shocking. There were lots of chairs. I've never seen women carry their purses the way the witches did. If there's a strap, don't they just hang it over their arm? Perhaps they carried them like that so that they would be easy to open and let the lights shine out. The witches had lights inside their purses. There was only one thing I would criticize about Anna's performance--she is intensely self-confident for long stretches of the play and then is suddenly having nightmares about the blood on her hands. Could we have seen this coming just a little? Perhaps I am being nit picky. 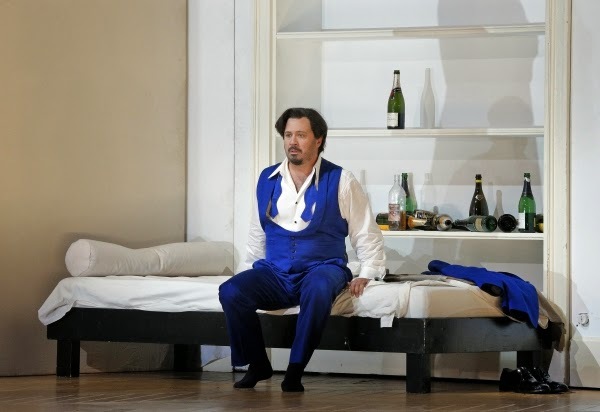 Lučić was excellent, better than his Rigoletto. There is a roughness to his voice that doesn't go with Rigoletto for me but was ideal for Macbeth. The entire cast was excellent, especially Rene Pape. I was struck by how huge both the roles of Macbeth and Lady Macbeth are. Luisi called the opera short, but we were out after 3 1/2 hours. Except for the chorus, all the other roles are insignificant. This is part of why the opera is so difficult. I was pleased that Netrebko did not try to push into her chest voice. In the really quite mad intermission interview she said that she would give herself 2 years on Lady Macbeth and then let her go. I am hoping this is true. There will probably be a DVD. 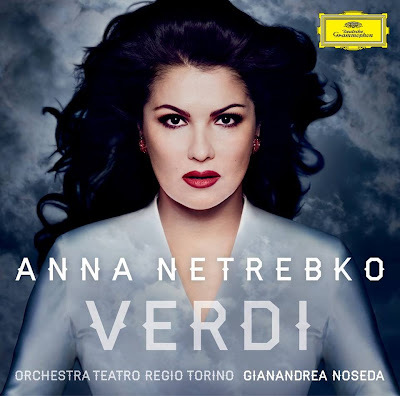 No one generates the sheer excitement and intensity that Anna Netrebko can. She is the singer for our time. 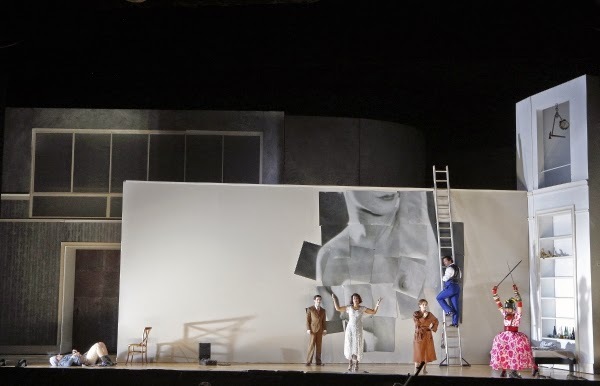 I had a small comment in passing: what is the difference between opera today and opera 50 years ago? It seems to me the main change is that opera doesn't have the same penetration into the general culture that it had before. Renée Fleming appears on David Letterman and at the Superbowl, but that's about it. Thank you, Renée. Comedy / variety shows where Beverly Sills guested no longer exist. Do we need an opera singer on Big Brother? Certainly the other guests wouldn't recognize them. 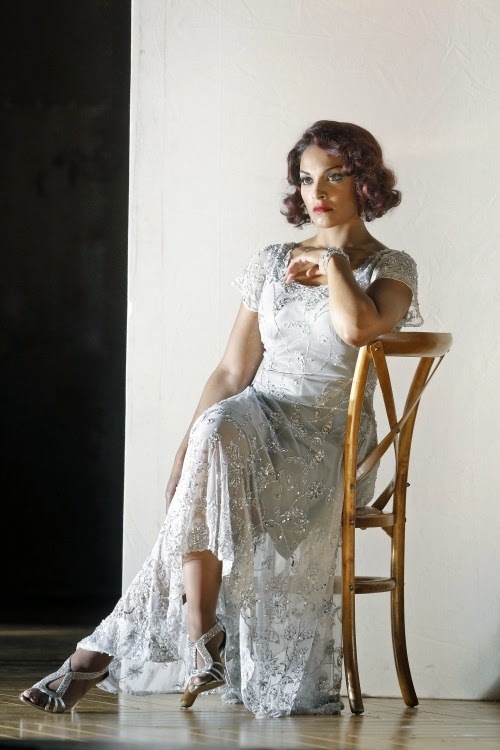 Die schweigsame Frau or the silent woman by Richard Strauss streamed today from Munich. I know I've never seen/heard this opera before, but it kept sounding familiar. Here a phrase from Rosenkavalier, then another, then Aminta hums the Ride of the Valkeries. Aminta is rehearsing L'Incoronazione di Poppea, but it sounds a bit more like Donizetti. On Twitter there was an ongoing comparison of this opera to Don Pasquale. I have only ever liked the Don Pasquale with John Del Carlo and Anna Netrebko, and I wasn't completely sold on this opera either. It's too long. There is too much of the Strauss style recitative on top of all the spoken dialog. There are terse ariettas and the wonderful monolog at the end, and that's about it. Speaking from the perspective of old age, a lot of young people picking on an old man isn't very funny. In Don Pasquale the old man brings it on himself. As I'm sure many of the current crop of television network producers know, comedy is hard. It was a simple minimalist production with excellent cast members and fantastic performances. When the theater troop first appears, they are all wearing costumes of opera singers: Bruhnhilde, Butterfly, Rigoletto, Otello and his Desdemona, Carmen, Violetta, etc. There is a swan just like the one from their Lohengrin production. I felt that Hawlata was perfect for his role of Morosus. Perhaps he understands better the need for legato in Strauss. The Baroque "impresario" who owned the Salzburg blew the march. Of course, with this conflicts were programmed. There were no stones, there were rocks that fell from the hearts of many as the "God with us" Alexander Pereira a month ago disappeared highly motivated in the direction of Milan. Now we can have rest - almost silence. Gone are three years of a reign that brought the biggest public success to the biggest festival in the world, that had dared and won a lot. 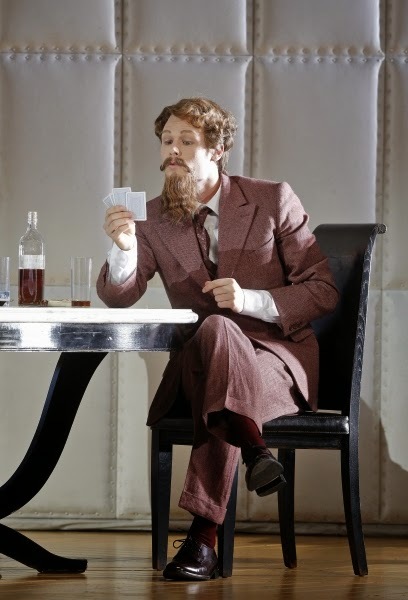 It was the 41st Salzburg Festival in unbroken succession, I was able to experience in the summer. And the three years of directorship of Alexander Pereira mark not only for me a high point of the Festival's history. As Pereira was unanimously nominated by a selection committee and appointed as unanimously by the Trustees, the world still seemed fine - but only for a few hours, because of the baroque "impresario" blew the march for his festival and broke new ground. [Above my grade.] Conflicts were programmed. His critics had written in the album: Pereira wanted to stay in Salzburg and in truth we have a lot to thank him for. Finally, we take a lot of suggestions with us for the future: A new attempt of a European Art Forum - such as in Gerard Mortier's time in 1996 - is obvious. Salzburg has to do so by the Ouverture Spirituelle, the Herbert-Batliner Institute, Convoco and the Festival Dialogues of Friends of the Salzburg Festival has great potential. A new form of cooperation with the Easter Festival is back on the agenda. We must be particularly pleased that Alexander Pereira will bring close the Christmas concert of La Scala the Silent Night Oberndorf an international audience together with the two TV channels RAI and Servus TV. Wolfgang Gmachl was longtime director of the Salzburg Chamber of Commerce, People's Party Member of Parliament and representatives of numerous cultural institutions. [I hope you can read this, such as it is. I tried to translate it because I find it very shocking. It's nice to know that stupid things don't just happen here. She is by now the Queen of American singers. We Americans are expressly forbidden to have titles, you know, but I still do not hesitate to dub her Queen Joyce. She is singing in Brooklyn, and I am watching a live stream. The music is from Stella di Napoli. The Bel Canto composers are all represented. She tries a little Brooklyn talk, but nobody buys it. She introduces the arias. She is singing "Riedi al soglio" and gets lost. Only Joyce could get out of this so gracefully. I have listened to this aria dozens of times and know exactly what she is supposed to be singing. She slips in and out of her very American personality and into this very Italian musical style faster than you can imagine. 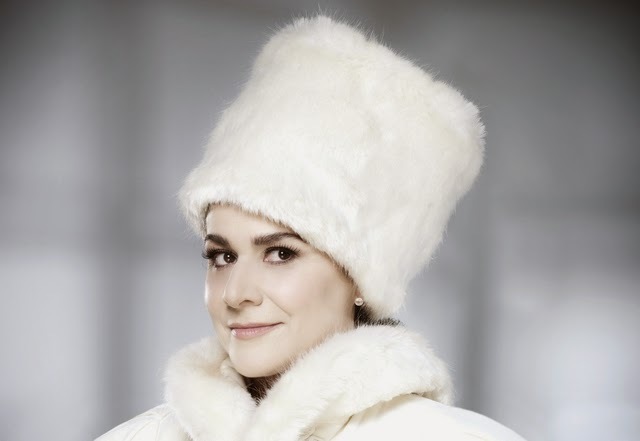 "To the one hundred percent Diva"
Mezzo-soprano Cecilia Bartoli has sung lost libretti from the Tsarist empire. While talking in Salzburg, the Swiss by choice woman explains how she even rode on an icebreaker. On the floor of the Mozarteum in Salzburg there is music to be heard. A door opens, and a good-humored Cecilia Bartoli sticks out her head. The Italian appears in an elegant blue pinstripe suit, discreetly made up and with matching sunglasses. During the interview Bartoli is full of energy, often bursting into a hearty laugh, and shows the enthusiasm with which she pursues her projects. Ms. Bartoli, what brought you to Russia? Cecilia Bartoli: Many Italian composers of the Baroque period were immigrants, just like me. When I saw that many of them went to Russia, I was wondering: If the historical beginnings of Russian opera are recognized to be around 1830, then what are these, these madmen, already doing there in the 18th century? They were invited by the empresses to the palace where they then wrote each year an opera for her birthday. When I found these fantastic scores, it was clear that I had to do a project. 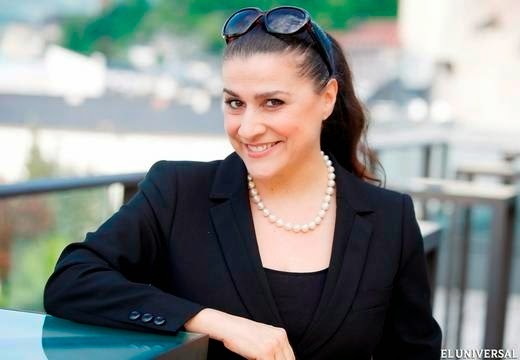 How should we imagine that: Cecilia Bartoli goes to Russia and finds important documents in the archives of the Marinsky Theatre? It was not so easy. The archive had transferred a kind of exclusive right for restoration work on the library of Washington. [Library of Congress?] This made it impossible for a long time to sift through the material at all. Yes, I had to go to St. Petersburg several times before I got access to the archive. Twice I even traveled with the icebreaker from Lübeck by water. Yes, I do not fly very much. And honestly, that was a fantastic experience! When we moved the boat across the sea and the ice broke (gesturing wildly with her arms, to simulate the breaking up of the ice layer), so that was an adventure. I arrived in St. Petersburg as the earlier explorers had. 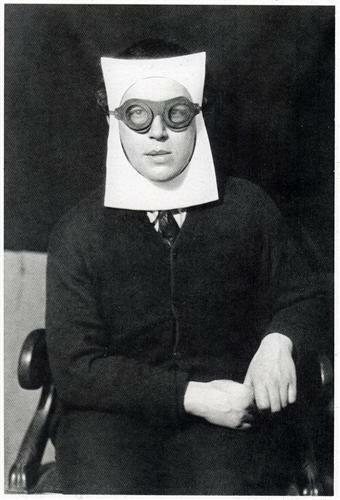 What has most surprised you in your work in the archive? To study the music of Italian composers and to discover that many arias are in a serious, nostalgic, dramatic timbre. In Italy there was not this kind of music. When one thinks of the Neapolitan Baroque music, there are often the great coloratura arias with songs like fireworks. In the compositions of the Marinsky archive, however, beautiful, slow arias dominate. You already encounter the Russian spirit, although they were written by Italians. Wouldn't it have been obvious in view of this Russian influence, to record the CD with a Russian orchestra instead of conductor Diego Fasolis and I Barocchisti? On the one hand what you say is true. It is also true that the musicians who have played at the court of the Tsar, were also Italians. I would like to work with Russian musicians, and there isn't just enough material for another CD, but for at least one hundred (laughs). But for Maestro Diego Fasolis and his orchestra I feel very great respect, that's why I wanted them. What impression do you get of the Empresses Anna [1730-40], Elizabeth [1741-62] and Catherine [1762-96]? The fact that they thought very avant-garde, and with their efforts to cultural exchange they did much for music and its new forms. Also Tsarina Catherine the Great has written several libretti. What do you think of her work? Perhaps you could make an attachment in the booklet (laughs). No, poor one. She has also written a beautiful march. I didn't feel the need to put it on the CD, but I take my hat off to her! Nowadays there are not many politicians who would be able to do so. Let's ask Angela Merkel if she will write a march for us (get a fit of laughter). Will we now get from you a libretto to read? No, such a thing will not happen. On the album "St.Petersburg" you are singing for the first time two arias in Russian. Torture, isn't it? Let's put it this way: The language is very beautiful, but it is very difficult because there are sounds that we do not know in Italian. So I had to learn a lot by imitation. Luckily, my teacher said then that at least there is still hope for me. With your name often appears attributes such as "Superstar" or "opera diva". Do you like this fame? I think if you can take the glory and use it in service of special cultural projects, then it is something very beautiful. For example, the Whitsun Festival here in Salzburg, where I will present projects, invite artists, can contribute to the artistic exchange. You simply have to want to believe it or not. I often say: You're a Diva? I have no time for that (laughs). I have no time, and it is not my character. So if to be such a diva means to make beautiful projects: Yes, I'm a diva one hundred percent (takes pleasurably a chocolate chip cookie). Keyword Salzburg Whitsun Festival: Is your dual role as an opera singer and director not problematic? Before me the artistic director of the Salzburg Whitsun Festival was a conductor. They organized the festival and the orchestras. So they used their instrument. Basically, I 'm doing the same thing, only that I sing rather than conduct. The great difficulty lies not in this dual role, but in the organization itself. I now have a responsibility that I have previously not perceived so. I am aware now of things which I used to not even have imagined that they existed. There are artists who need to be housed in completely white spaces so that they can relax. It's nice to be able to discover all these new things. As director: How important is for you faithfulness to the original? 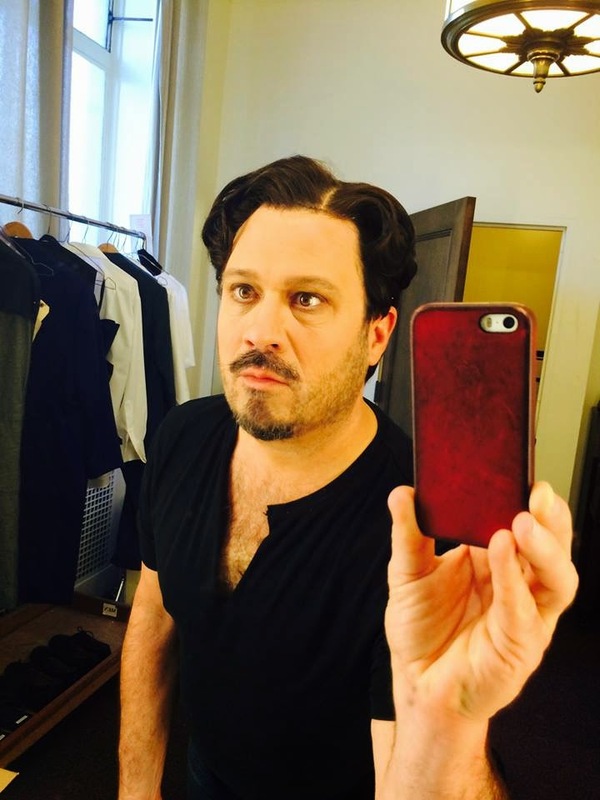 What opera role do you really want yet to embody? (Thinks long) It is very difficult to answer this question. For one, I am of the star sign Gemini. That is, one twin wants one thing and the other something else. To find a role that corresponds to both is already difficult. (laughs). Then there is also the fact that I am a chameleon in character. 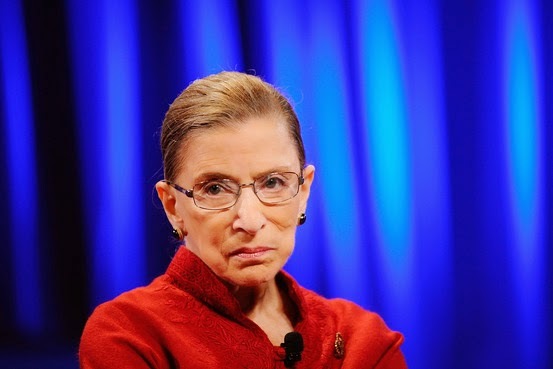 Today I say to you, I would like to do Carmen, but maybe tomorrow I'd rather play an old woman. After half an hour, Bartoli's manager interrupts the conversation. In parting the adopted Swiss woman says a choice bit of Zurich German, "Uf Widerluege" with a broad Italian accent. "Swiss German is almost as difficult as Russian," she grins. [Once in a while I understand a word or two of Schwiezerdeutsch. I think it is the laughing Bartoli that I wished I could meet. Is there any information about the singers? So many questions. This may turn out to be the greatest of her discoveries.